I’ve blogged about nine of our attorneys that have been named Michigan Super Lawyers for 2011. I’m very happy that these fine attorneys have been recognized for their hard work and dedication in helping people, and on behalf of our entire law firm, we’re very honored to receive these recognitions. 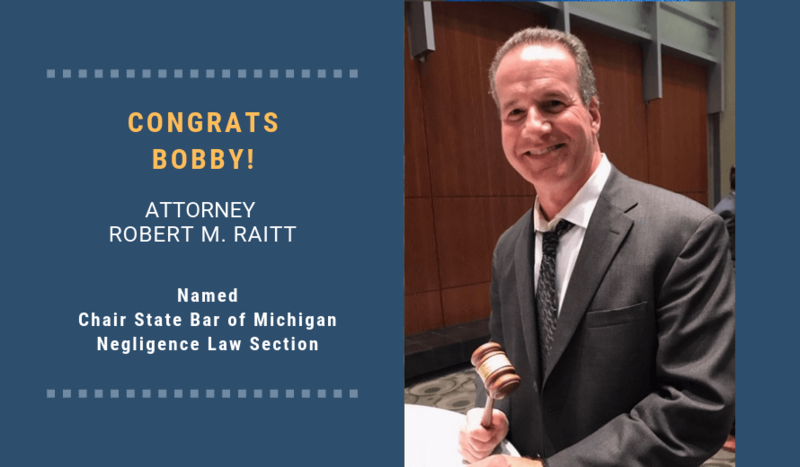 After the Michigan Super Lawyers award, I was informed that I’ve been named among the elite Top 100 lawyers in Michigan, based upon the highest point totals from Super Lawyers. It’s based upon a selection process that includes peer nominations and evaluations from thousands of Michigan lawyers and independent third-party research. Super Lawyers is limited to the top 5 percent of Michigan lawyers. These honors, like Michigan Super Lawyers and Best Lawyers in America, mean more to me because they serve as a recognition of our work helping injury victims from other lawyers in Michigan.